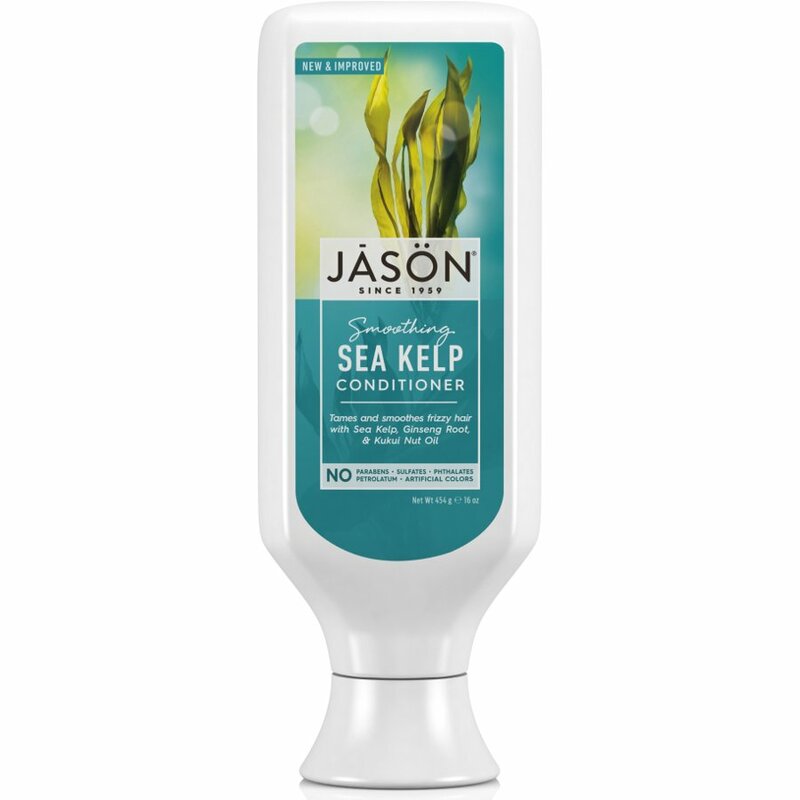 Jason Sea Kelp Conditioner infuses stressed, dried out tresses with moisture to tame frizz and restore natural bounce and shine. A rich formula of natural Sea Kelp, minerals and vitamins calms and smoothes hair without leaving residue behind. Kukui Nut Oil helps block humidity to keep hair frizz-free all day. The Jason Sea Kelp Conditioner - Smoothing - 454g product ethics are indicated below. To learn more about these product ethics and to see related products, follow the links below. This works well on my thick wavy hair along with the matching shampoo (which lasts for ages!). My hair feels soft and clean afterwards, although given the natural ingredients it doesn't get that super shiny glossy feel you get with normal conditioners that weigh your hair down with lots of silicones. It's definitely a trade off, but I feel much better for it! As of yet, my favourite natural conditioner, in general and from the Jason range (due to the ingredients in the Sea Kelp shampoo and conditioner being, in my opinion, preferable to ingredients in their other S and C's). I do find, that between the shampoo and/or conditioner, that after a while it builds up and dulls/dries my hair - when that occurs I use a different type briefly, and then return to these. Of the more natural, and what I consider safer, hair products 'out there', I find these the best so far... although I strive to find a slightly more moisturising set.